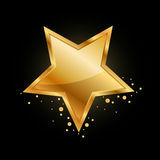 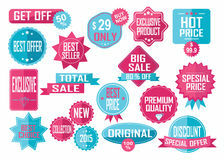 Gold Star Promo Sale Stickers. 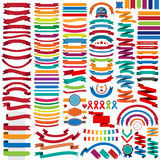 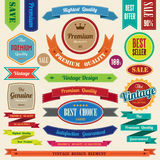 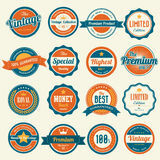 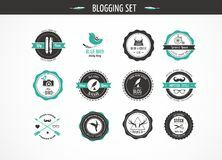 Set Of Retro Vintage Badges And Labels Set Of Retro Vintage Badges And Labels Set Of Retro Vintage Badges And Labels Mega Collection Of Retro Ribbons And Labels Set Of Retro Vintage Badges And Labels Set Of Retro Vintage Badges And Labels Set Of Retro Vintage Badges And Labels Set Of Retro Vintage Badges And Labels Award Ribbon Isolated. 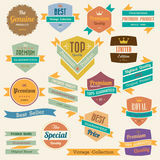 Gold Design Medal, Label, Badge, Certificate. 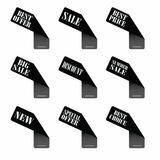 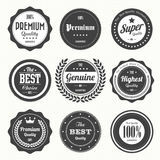 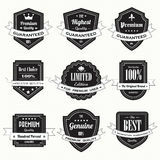 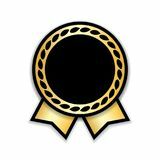 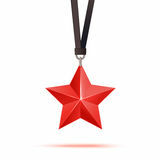 Symbol Best Sale, Price, Quality, Guarantee Or Set Of Sale And Best Choice Badges And Labels Sticker Best Offer Vector In Black Color Red 3d Star Premium. 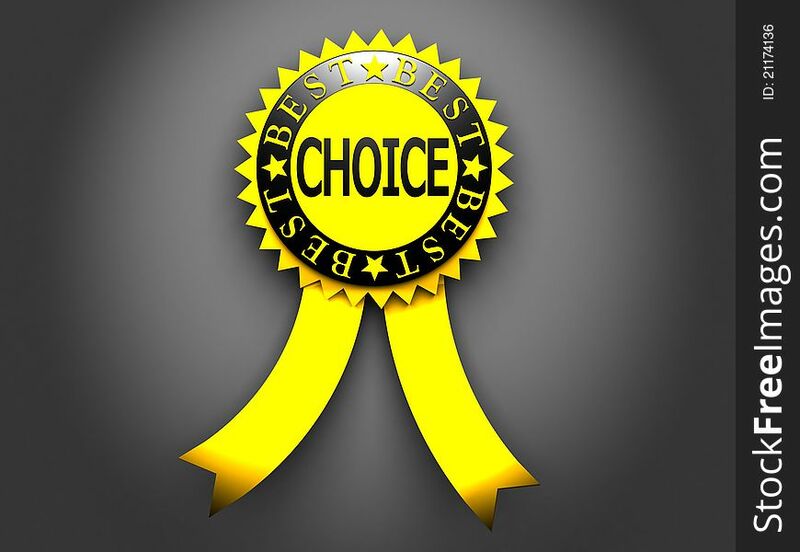 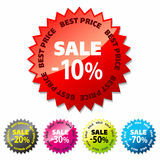 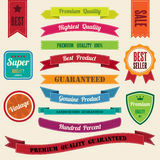 The Best Reward Vector White Black Friday Sale Text With Red Tags On Yellow Background. 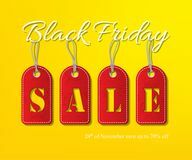 Black Friday Sale Promotion Template.